Rent Monte Cristo Ballroom | Corporate Events | Wedding Locations, Event Spaces and Party Venues. The Monte Cristo Ballroom is an all-inclusive venue with the most expansive package in Washington. 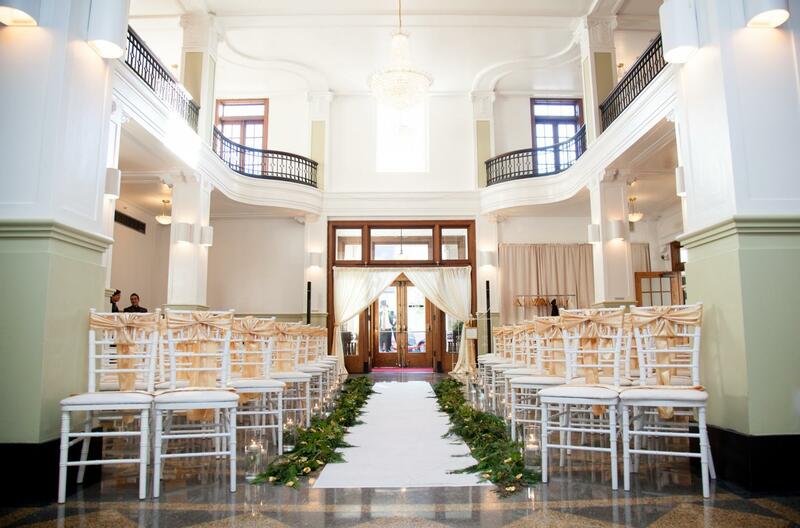 This historic building provides a stunning, elegant ambiance for any special occasion. At Monte Cristo, we strive to create a relaxed experience for you on your special day at a very affordable cost. Having won four years in a row for best venue in Washington state, The Monte Cristo finds the perfect balance between service and affordability. Not just a venue, the Monte Cristo offers approximately 85% of what you need for you entire wedding. Included in every package is 10 hours of service, 7 hours of customized DJ service, full staffing, set up and clean up for the event, planning team services, uplighting, unlimited photobooth, expansive decor package, non-denominational officiate if you so choose, customized stationary and wedding cake. Ten hours of service include a champagne lunch, appetizers, over 120 items for buffet with all 120 choices available to guests or beautiful plated dinner, and bar food. Also included is 6 beers, 6 wines, and deluxe non-alcoholic beverage package. Please inquire through the website for a customized quote!